Home » punk fashion » Ready for Punk Fashion? Not my cup of tea, but maybe you are into the punk fashion style. If you want to play the part, but aren't fully ready to immerse yourself in the lifestyle, you can fake the hair. 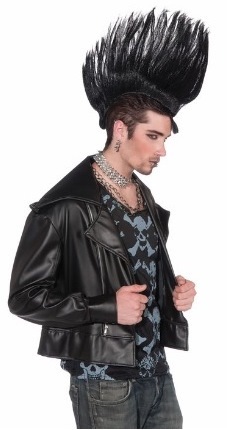 If you look carefully at the image below, you will clearly see that this is a novelty punk rock mohawk hairpiece. The mohalk style hair may be right for you. 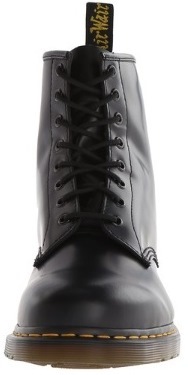 By the way, if you are going to the punk look, we strongly suggest you invest in a pair of Doc Martens . 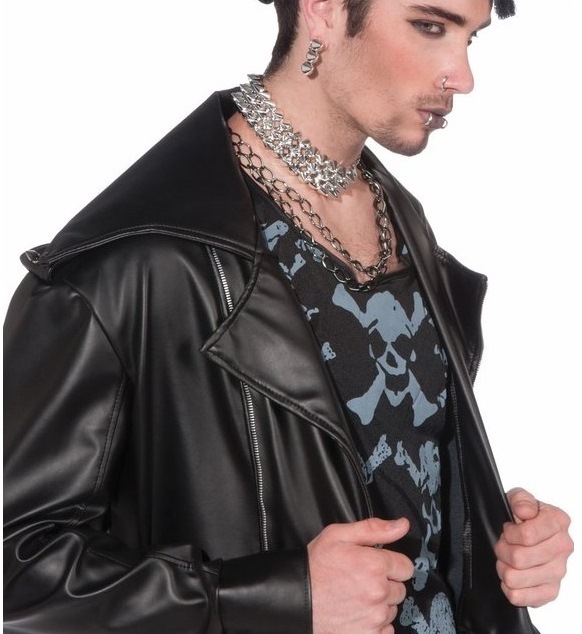 Learn more about punk fashion here on Apparel Search in our clothing terminology section.